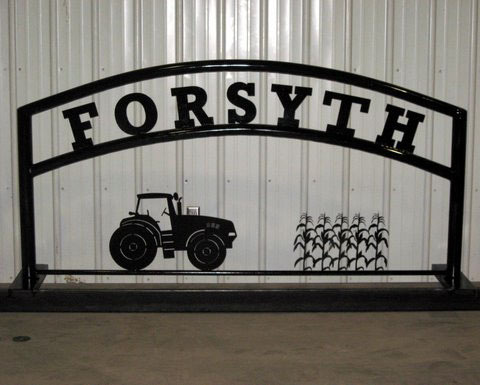 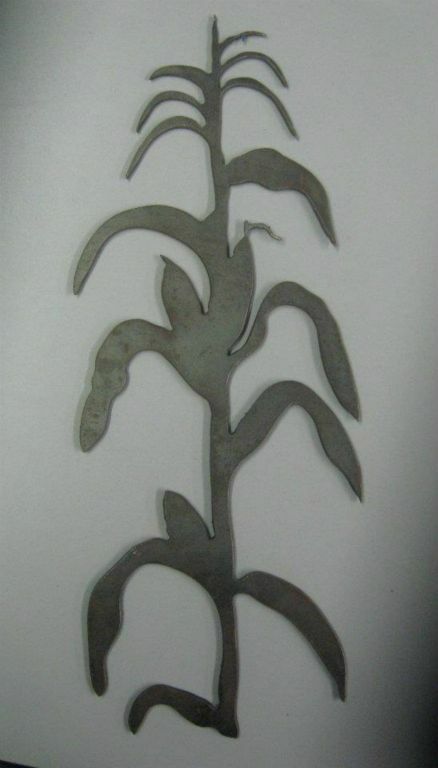 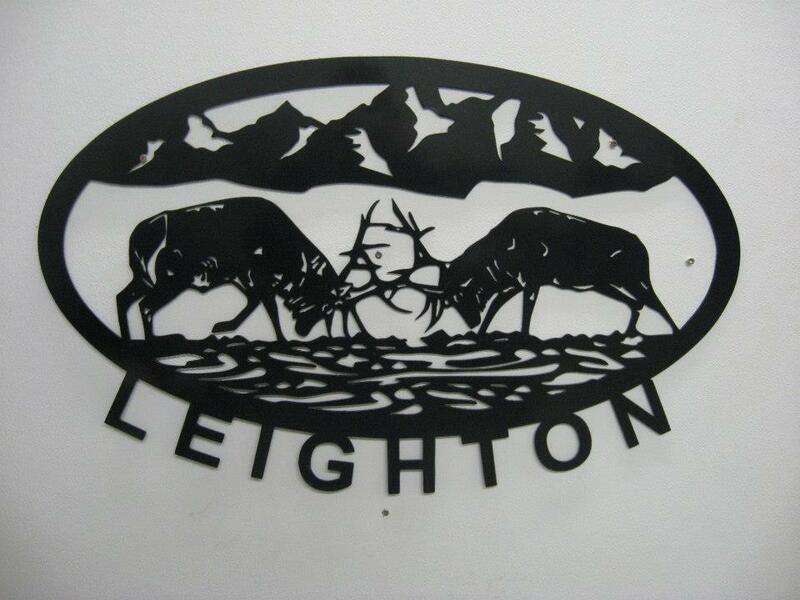 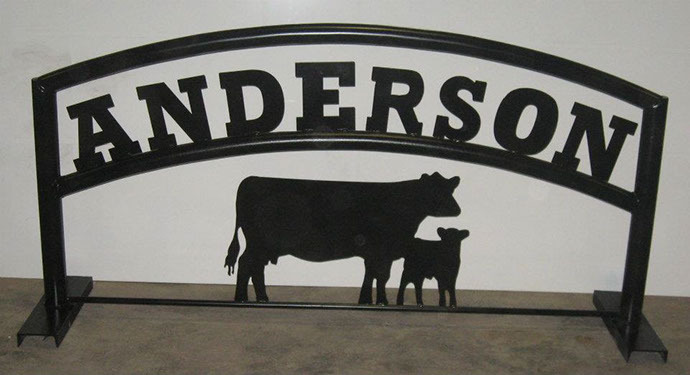 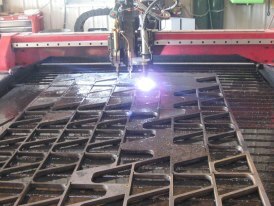 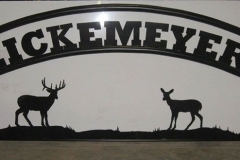 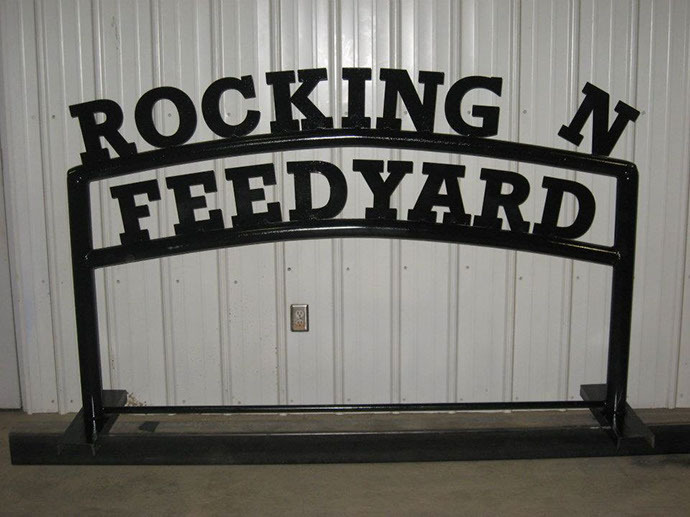 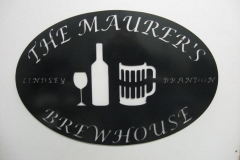 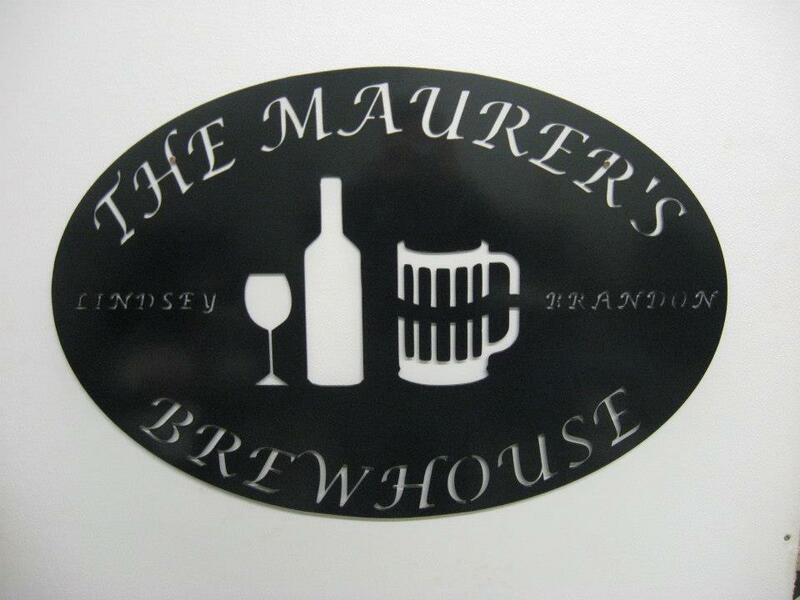 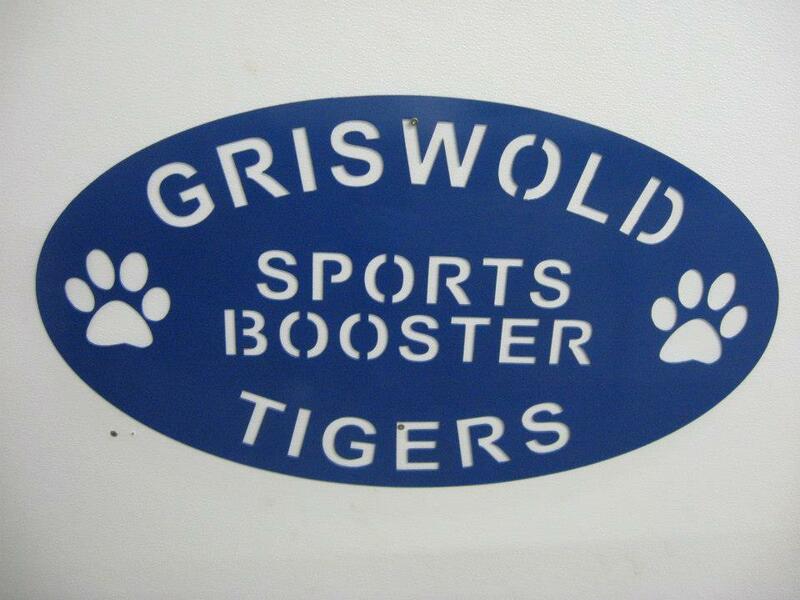 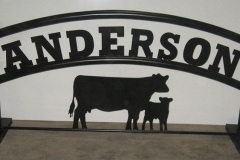 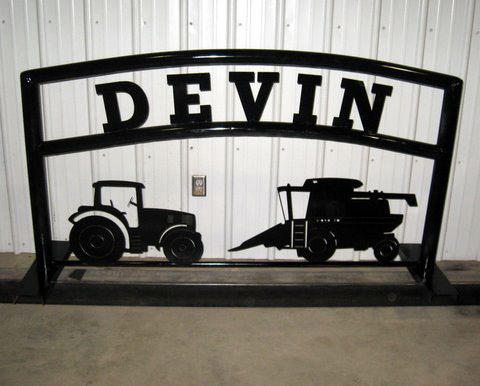 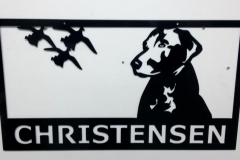 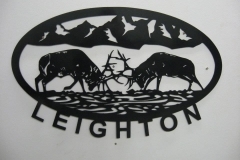 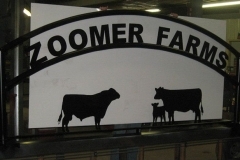 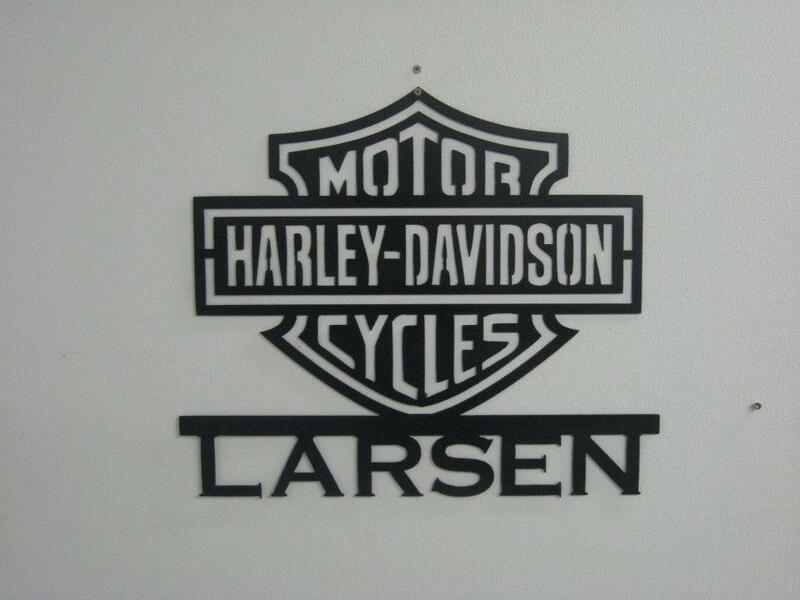 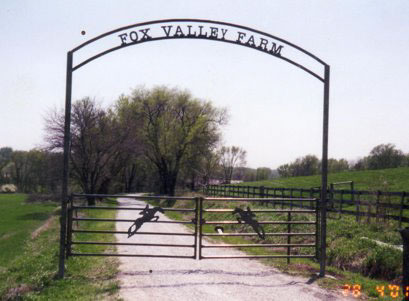 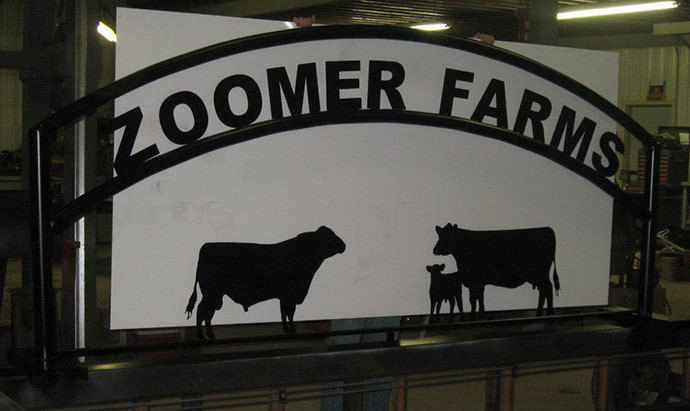 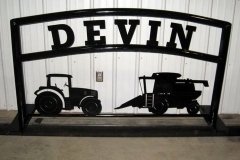 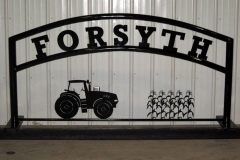 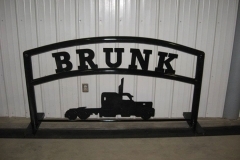 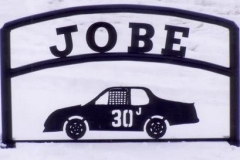 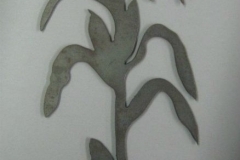 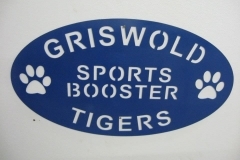 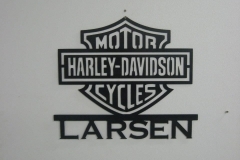 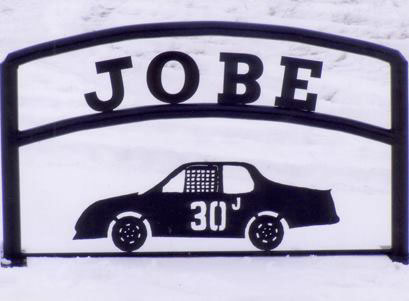 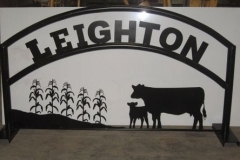 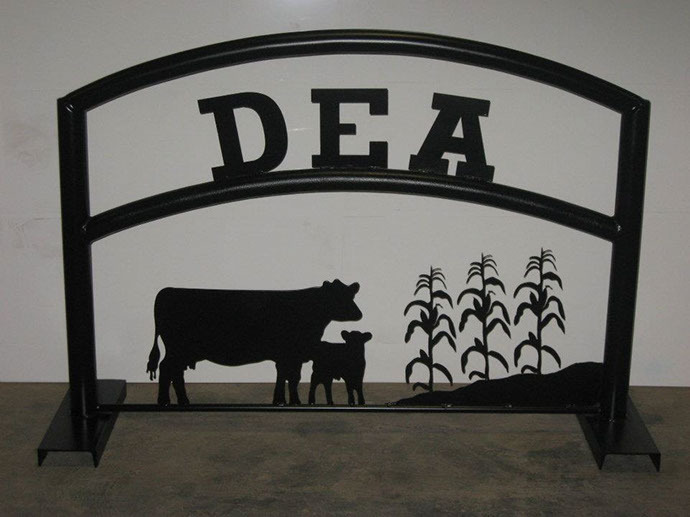 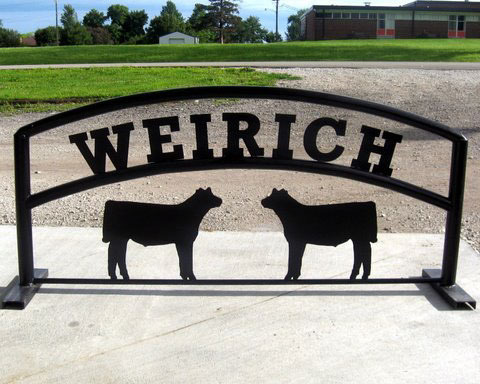 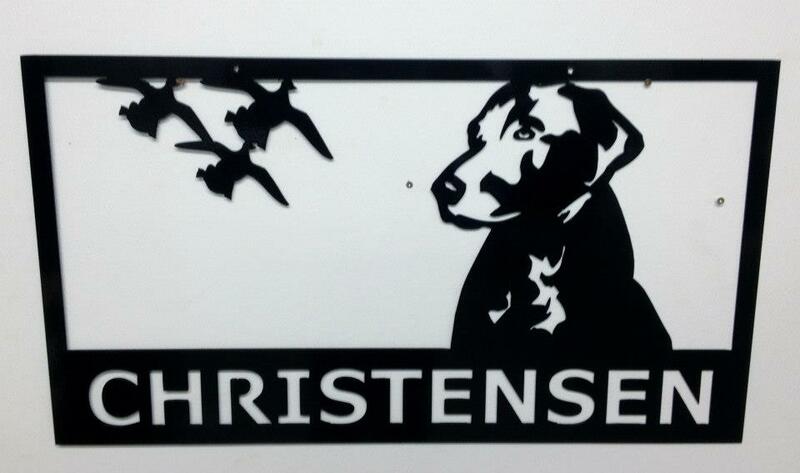 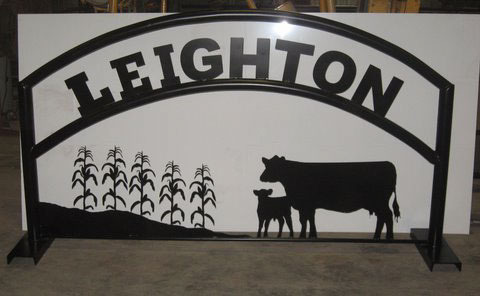 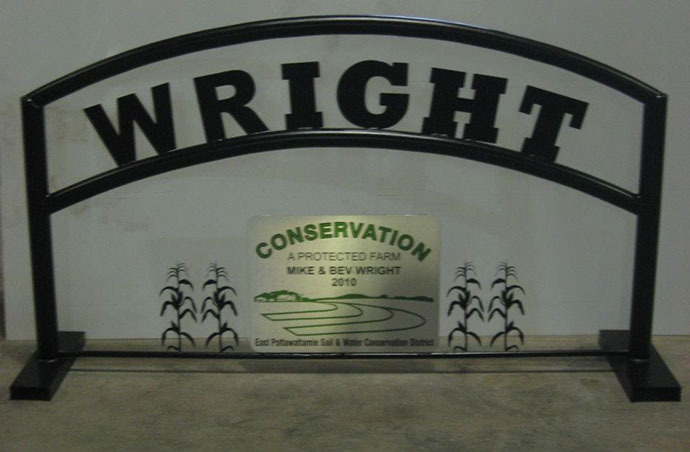 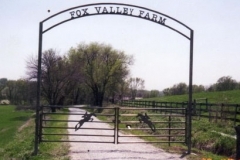 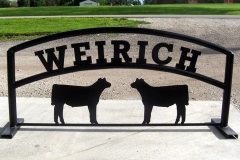 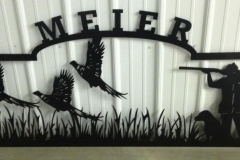 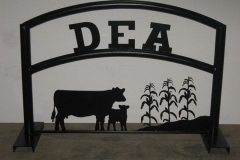 Weirich Welding Plus creates personalized and unique steel signs and artwork to accommodate your individual interest. 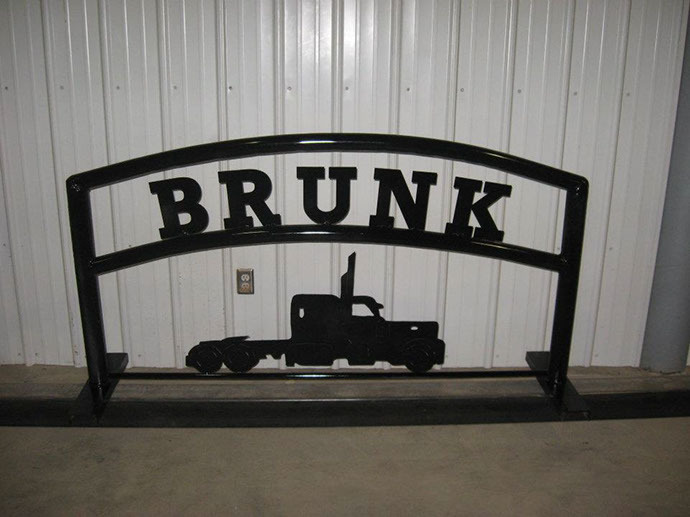 Our skilled craftsmanship enables us to generate limitless objects regardless of size or usage: picnic tables, tool tables, office desks, cabinets, photo frames, uniquely sculptured animals, cars, images, and anything else you could possibly imagine. 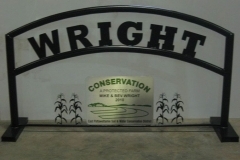 Our creations are durable enough to hold up through Iowa’s severe weather conditions. 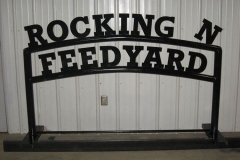 Call us to discuss your custom-made project.